Indie Retro News: Underworld Ascendant - An all time classic RPG overhauled gameplay footage! Underworld Ascendant - An all time classic RPG overhauled gameplay footage! After this years Kickstarter success for Otherside Entertainment's overhauled RPG of ' Underworld Ascendant ' which raised $860,356 in pledging, The creative team behind the original Ultima Underworld and System Shock have today released a very early footage video showing actual gameplay of this modern take on the classic Dungeon Crawler. 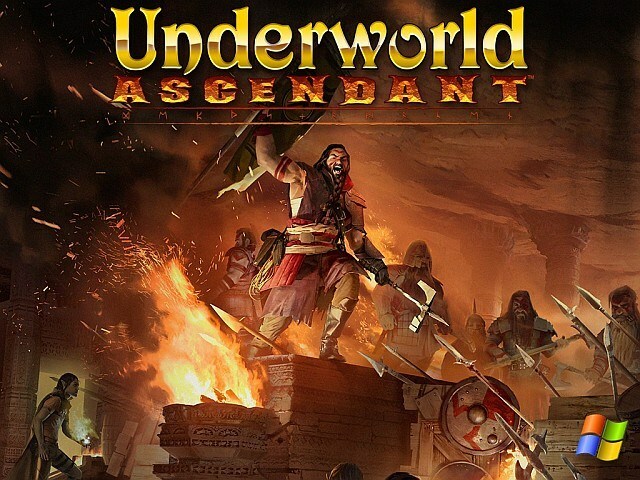 Underworld Ascendant is a dungeon crawler that seeks to give the player the ability to progress through exploration and experimentation, rather than scripted solutions; a rekindled legendary game in the fantasy RPG series!